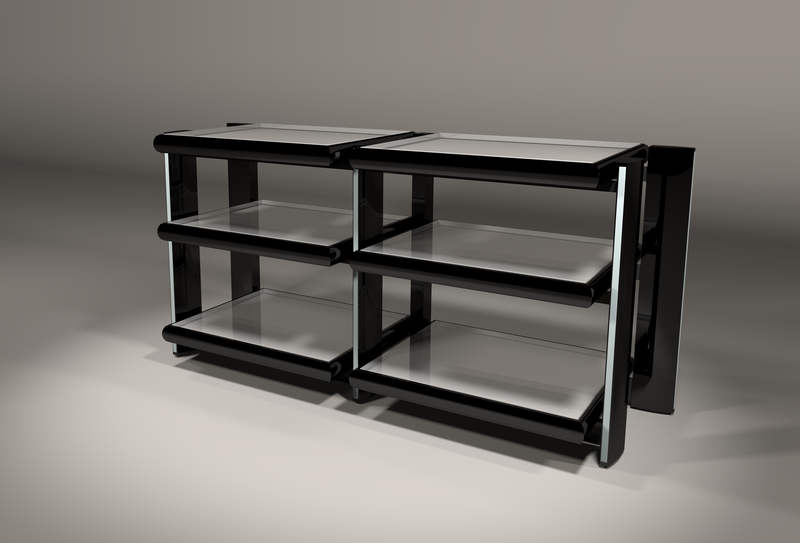 Available in Wenge, Satin Black or custom Colour including metallic lacquer. Can be expanded to 78.9 spec with the additional 78 expansion package. 11 Adjustable spike feet for levelling. Weight is approx 100 kgs, providing an extremely solid low resonance platform.